Leapfrog will work with a diverse range of communities to help all people collaborate, discuss and engage new people in decision making processes. We want to get more people more involved in the key activities public services undertake to involve wider society in the way public services are run. The posts below tell some of the stories of the communities and partners collaborating with us in Leapfrog. 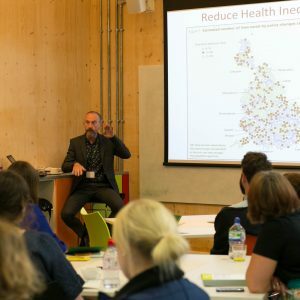 This could be working with groups of young people to determine where a skate park should be located and what it should include, or it could be Health Boards in the Highlands working with communities to make their services more relevant to the people that use them. 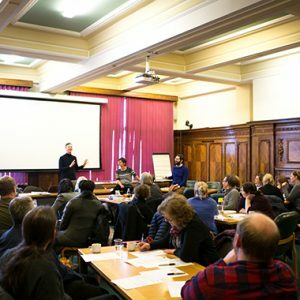 In Leapfrog we will co-​design tools to help make this consultation process more effective. 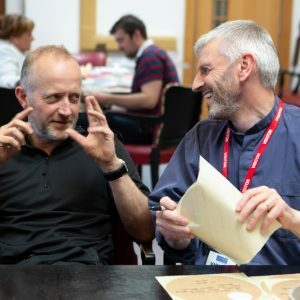 For us a tool is something that with skill can be used in real community-​led projects to enable people to have a creative input into the design of places, projects or services and have a real and measurable input into the services that affect their lives. 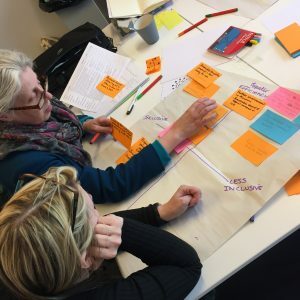 Tapping into the creative potential of wider communities offers a tremendous opportunity to foster more connected, effective, happy, engaged communities and design services that are fit for purpose with a sense of ownership from the community.